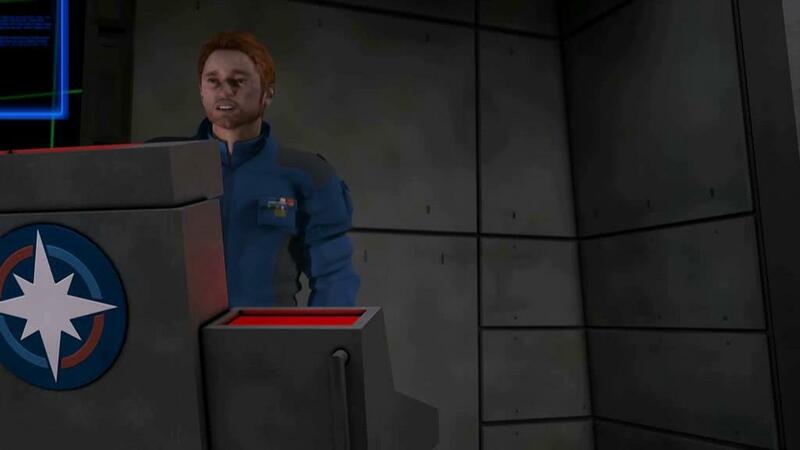 Remember the Wing Commander game franchise or Origin, the game company behind it? Back in 1990 when it was first introduced it revolutionized the space combat genre both visually and story-wise. I remember that the game would not run well on even the latest hardware back then, unless you'd happen to spend a fortune on it. Origin released several Wing Commander titles, expansion packs and spin-offs over the course of seven years. The spin-offs included one of my favorite games of all time, Privateer. Some say it all went south with the series shortly after Electronic Arts purchased it, and while that's not entirely true as Wing Commander games and spin-offs had been released after the acquisition, Origin more or less ceased to exist in the following years. I dislike EA ever since, especially since they acquired companies like Westwood or Bullfrog as well, and to the effect that these companies stopped producing great innovative games. 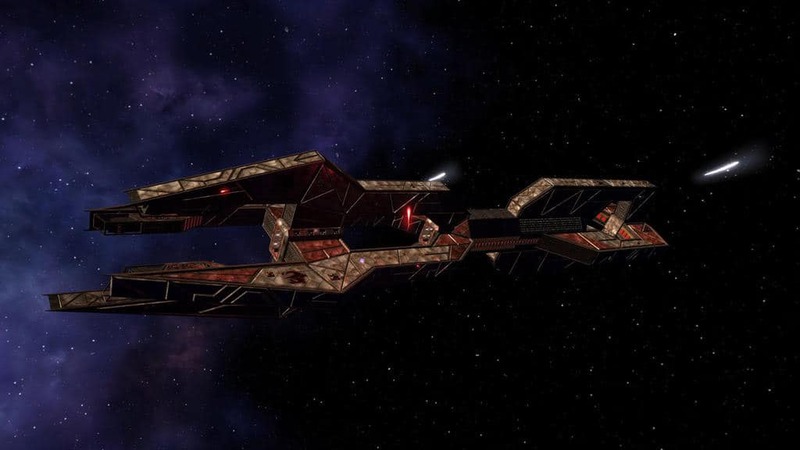 Fans of the game series have been working on Wing Commander Saga: The Darkest Dawn for years, and it was only a few days ago when they released The Darkest Dawn to the public. The makers previously released a prologue of the game which is now included in the new release. The Darkest Dawn ships in an impressive 3.3 Gigabyte packed file that you need to extract first on your computer before you can start the installation. The game requires OpenAL and will install the component if it is not already installed on the PC. The game is available for both Windows and Macintosh. Windows users should run XP or later, and have at least a 1 Ghz processor, 2 Gigabytes of Ram and 128 MB DirectX 9.0 compatible card. Mac users should need to run Mac OS X 10.5 or later, with a 1.2 Ghz cpu, 2 Gigabytes of RAM and a video card with at least 128 MB video Ram. The developers suggest more RAM, processing power, a faster video card and a joystick for a better experience. The game engine of Freespace 2 is used by Wing Commander Saga, with Freespace 2 not being required to run the game. Wing Commander Sage is an excellent game, especially for Wing Commander fans who played the old games in the 90s. If there is one thing to criticize, it is the tutorial which looks considerably older than the game that follows. Still, if you get past that, you are in for a real treat. I’ll have to check this out. Looks great. The trailer sold me. Wow. I’ve played through Freespace 1 and 2, some of the mods and have been looking for a reason to dust of my joystick. Torrented and played the first few missions. It basically plays like a very well made Freespace 2 mod, which is a great thing if you are familiar with the controls and interface. It’s a great thing for me!